Soo Line 950 was originally numbered Soo Line 600. 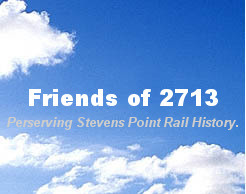 When it was built in 1900 by the Baldwin Locomotive Works, it was hailed as being the largest locomotive yet built. 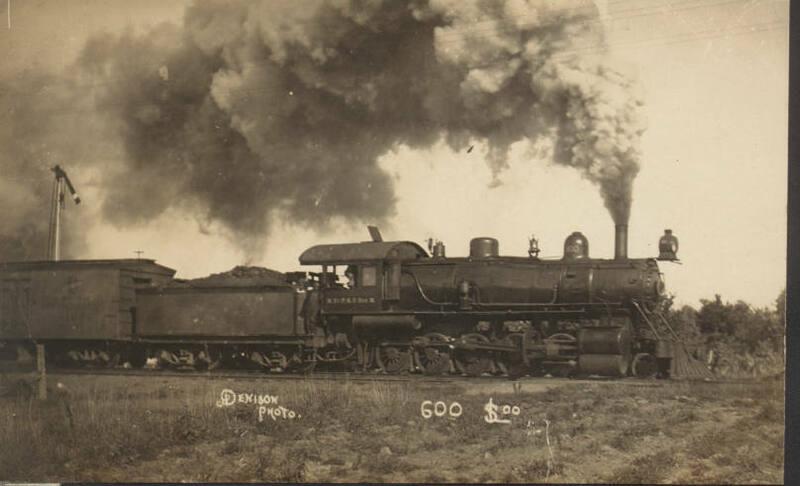 It is a Soo Line Class G Decapod, or 2-10-0. The locomotive was mainly used on the ore docks of Ashland, where it is today on static display near the historic Union Depot.